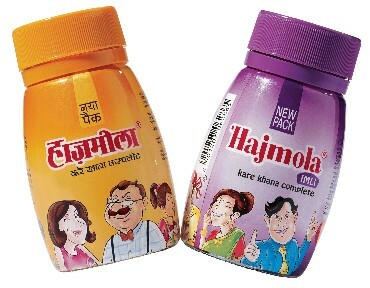 Dabur is piggybacking on the equity of its digestive brand Hajmola to enter a new segment in confectionery - mints. Hajmola Mint Masti will enclose the Hajmola tablet as a filling in a mint shell. The product innovation, says Dabur, will help break the clutter in a segment where product differentiation is close to zero. The digestive proposition of Hajmola has helped the brand create a niche for itself in the Rs 3,000-crore confectionery market. The Rs 500-crore (Rs 5-billion) mint market, however, will not be as easy to crack. While margins in this impulse-driven segment are low, the market is fragmented. The segment is led by Perfetti van Melle, ITC Foods and Cadbury which have deep pockets and have been at it for years now. 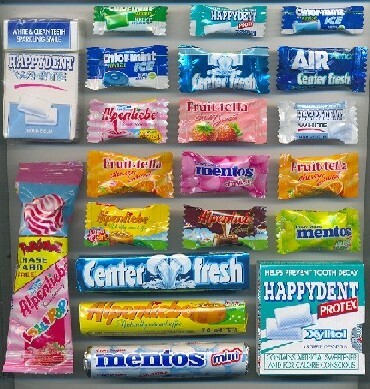 In mints, Perfetti van Melle, which has 20 per cent overall share in confectionery, is the leader with its Chlor-mint brand. The rest of the market is owned by brands like ITC's Candyman and Mint-o Fresh, Parle Product's Clovemint, Nestle's Polo and Cadbury's Halls. Mint is also an alternative plank used by tobacco companies which are not allowed to advertise on conventional media. Godfrey Philip, for instance, launched the Fundamint brand some years ago to do the job. The clutter does not rattle Dabur. "The mint market is growing much faster than the overall confectionery market and our product proposition is unique," says Rajeev John, deputy general manager (marketing), Dabur India. Religare Capital Markets executive vice-president (institutional equities). 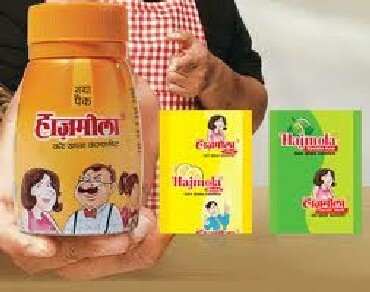 Varun Lohchab says the growth of the estimated Rs 100-crore (Rs 1-billion) Hajmola brand has been patchy at 10-12 per cent compared to the overall growth rate of the company at 15 per cent. The search for new avenues of growth, therefore, is not surprising. For the record, Hajmola digestive tablets account for 60 per cent of Hajmola sales, while 40 per cent is captured by Hajmola candy. In the candy segment, the imli (tamarind) variant has cornered 75 per cent sales, while aam (mango) has 25 per cent of the slice. Can Hajmola pull off a successful foray into mint? Some analysts are positive. Kotak Institutional Equities analyst (consumer) Manoj Menon feels extending the brand into mint will help tap a new segment of consumers who typically consume mint after a smoke or a meal. For their part, the imli and aam variants have kids in their crosshairs. "Dabur can leverage its extensive distribution network for the new product," says Menon. With the launch, Dabur will also increase presence in the 'paan (betel nut) plus' outlets where mints typically do well. This is not to say there is no attendant risk. For one, consumers have to get used to this 'fusion' taste. Lohchab of Religare also thinks it might be a challenge to extend the therapeutic proposition of the Hajmola brand into a category like mint. 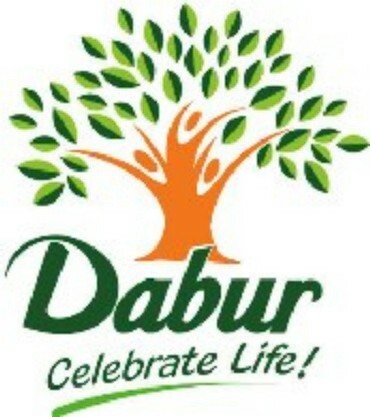 Dabur is ready with a game plan. A television commercial is in the pipeline which will prop up Hajmola Mint Masti as a mint with the benefit of digestion. The brand will also conduct activations at colleges and offices to woo the young adult male, the core target audience. Dabur is contemplating stretching the 'digestive core' idea to other categories such as chewing gum and even jelly! Soon, a tablet PC for JUST Rs 10,000!